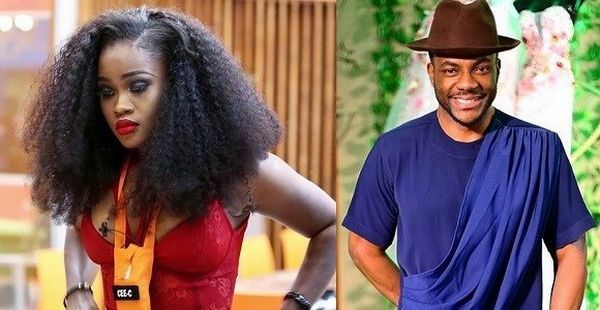 Big Brother Naija host, Ebuka Uchendu has responded to the claim by an social media user that housemate, Cee-C is his ex-girlfriend . According to him People are obviously very unintelligent and bored. People are obviously very unintelligent and bored .Idiots all!! We just reported that a social media user identified as riri_golden claimed that Cee-C is Ebuka’s ex girlfriend. Also a few days ago during conversation with other housemates, Cee-C revealed how she went to see Ebuka so he could help her be a part of the show.